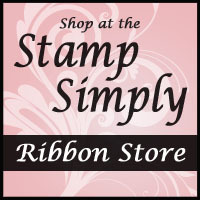 The subtle gold star background was stamped while the quilt block was paper pieced. 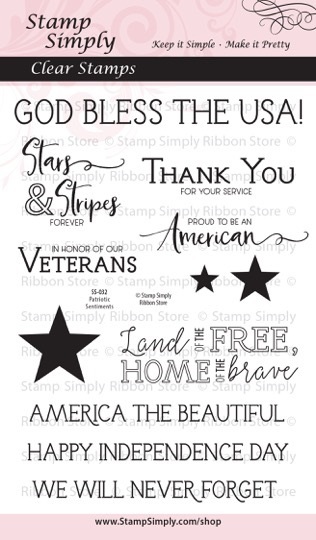 What a fun card for any military personnel or for Memorial Day, 4th of July, etc. 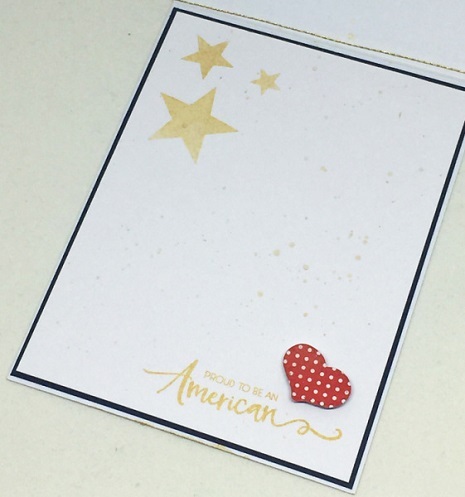 And here is the inside – again, super fun with the little red heart and stars. 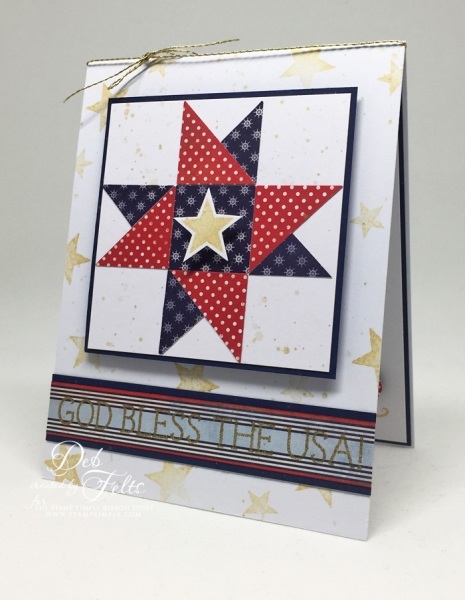 Great patriotic card, thanks for sharing. 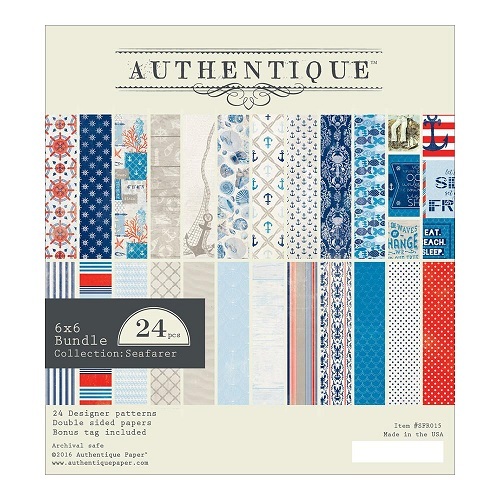 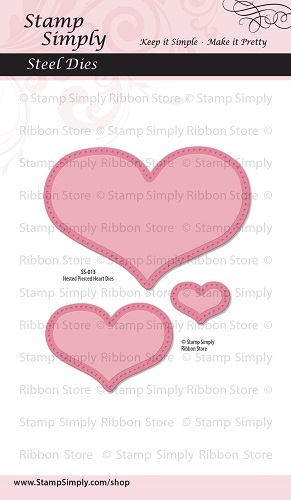 Now I want to go play with quilt block patterns … love this.